This walk was hosted on Sunday, April 30th in Downtown Phoenixville. 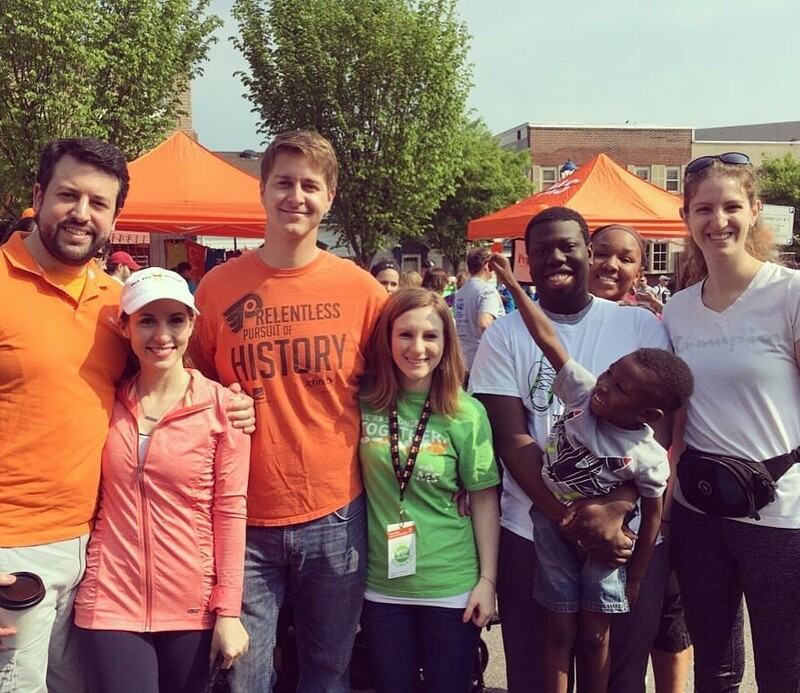 Some of our Bracket employees in our Wayne, PA office participated in the MS Walk and wore orange shirts walking the trail for awareness. To find out more about the MS walk, please visit the website here: MS Walk. Our next walk Bracket will be attending is the Anti-Defamation League (ADL) -Walk Against Hate. ADL’s 7th annual WALK Against Hate on Sunday, May 21, 2017 from 9:00am-12:00pm to take part in a one of a kind initiative in which people from various backgrounds are united to make strides toward embracing diversity. This is an opportunity for all of us to stand together against bigotry and hatred in our own community and we’re inviting all of our friends, family, and neighbors to join us when we lace up our sneakers to WALK Against Hate. Learn more on Anti-Defamation League (ADL)-Walk Against Hate.